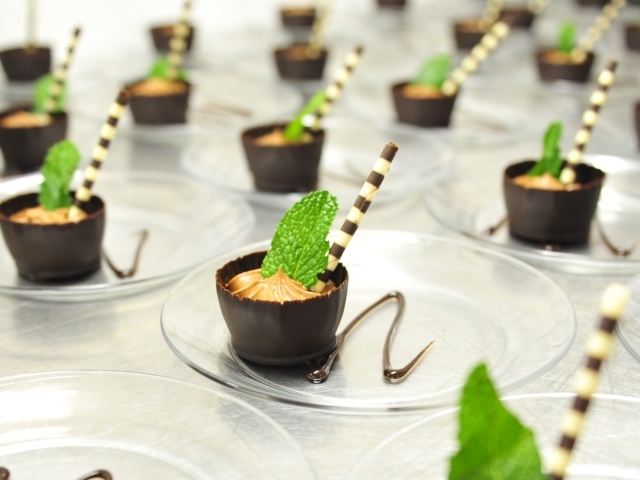 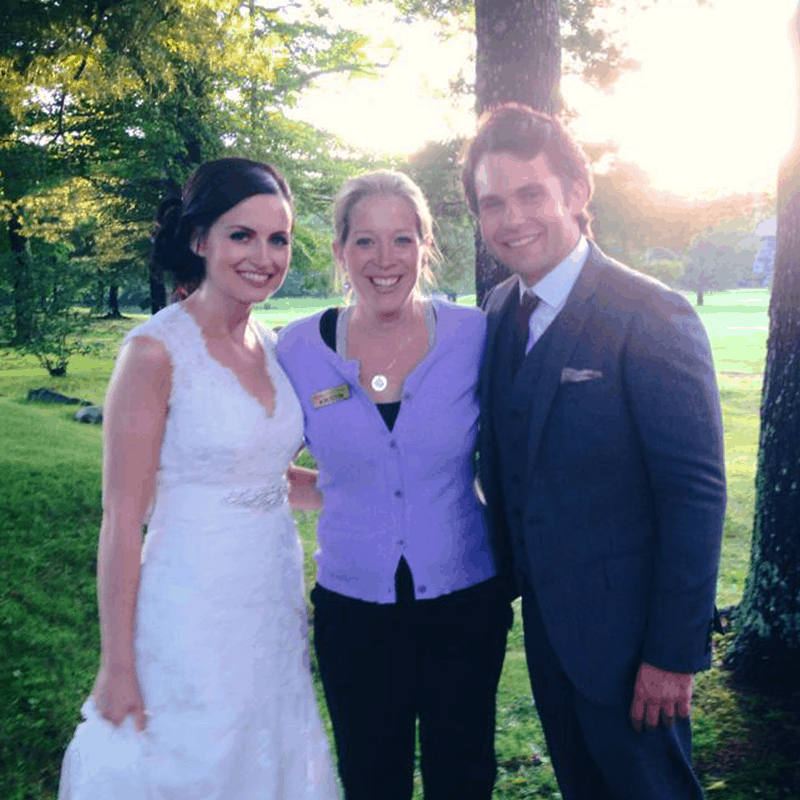 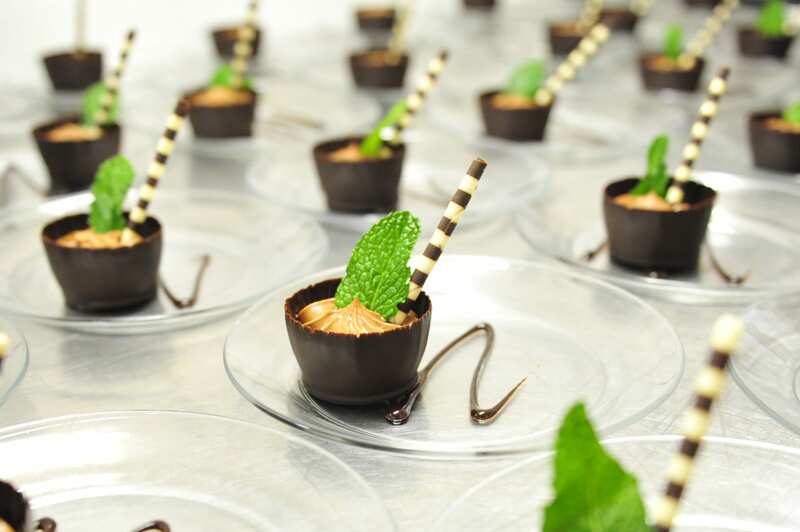 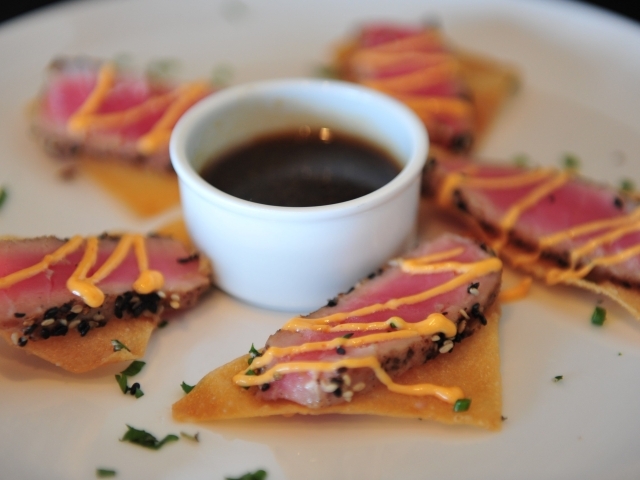 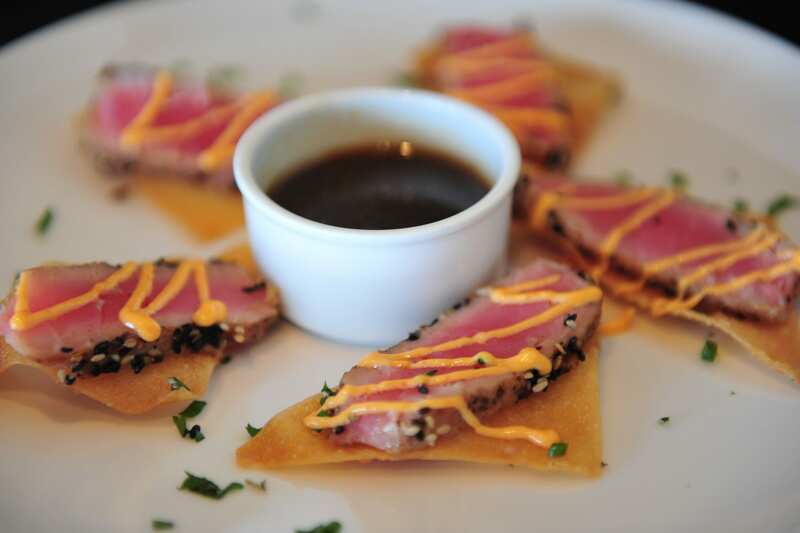 Looking for the ultimate memorable experience? 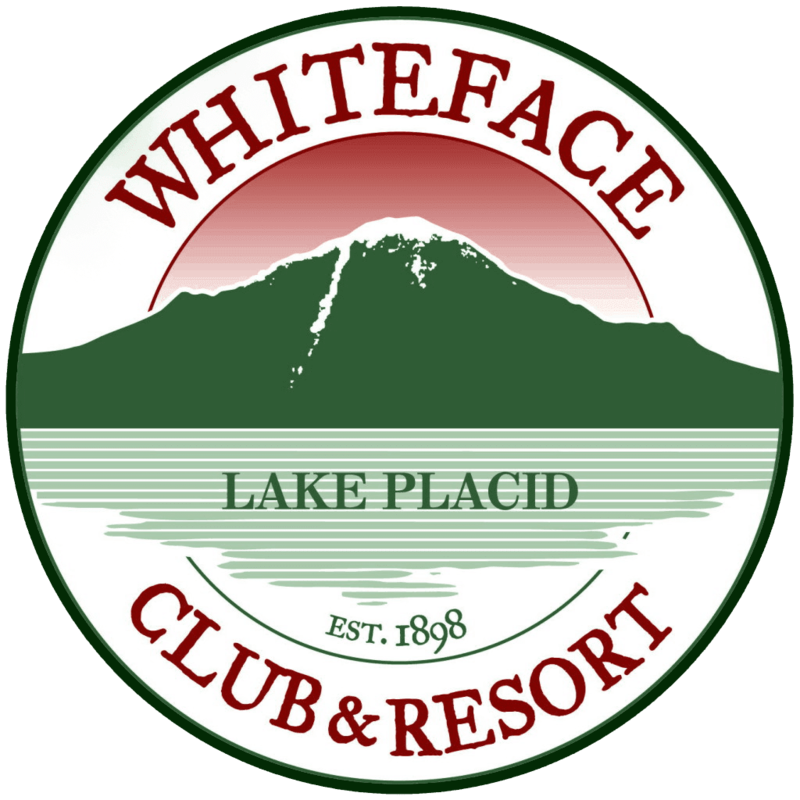 Nothing can compare to the Whiteface Club & Resort’s horse drawn wagon and sleigh. 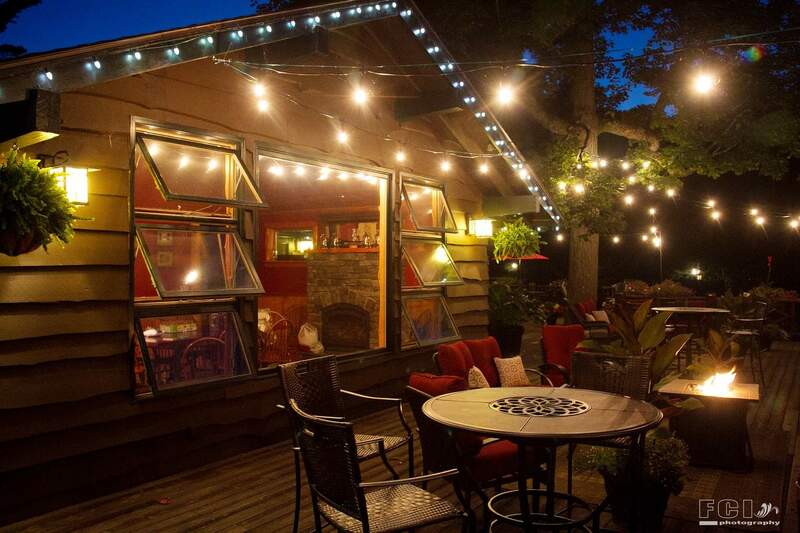 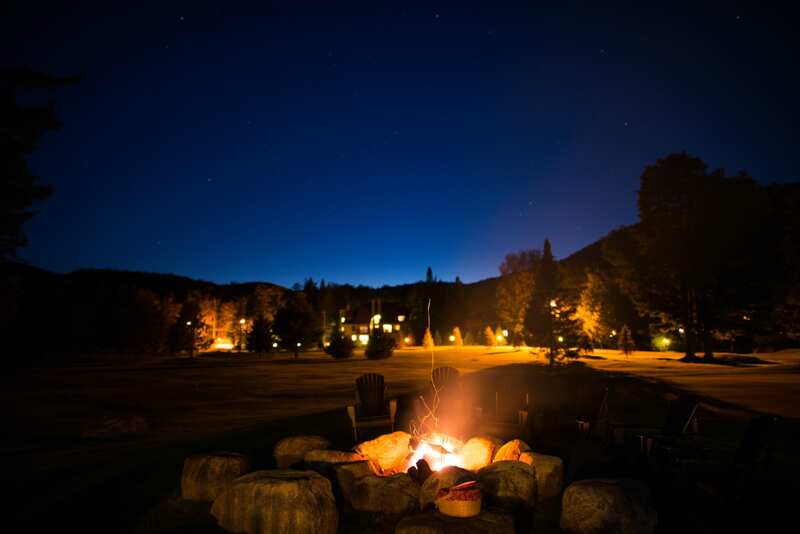 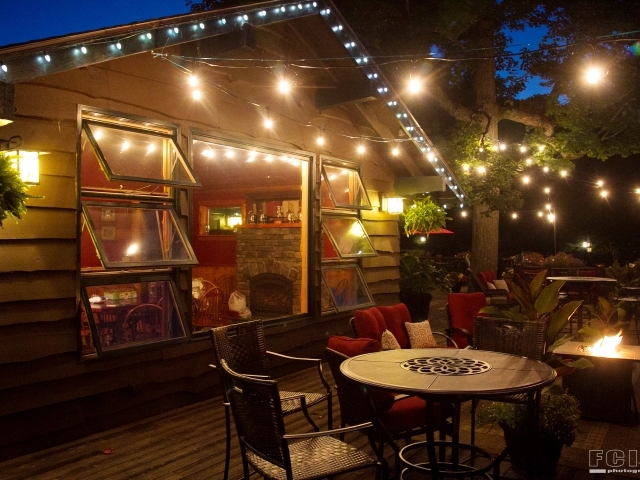 Relax beside a bonfire sipping on hot cider and roasting marshmallows. 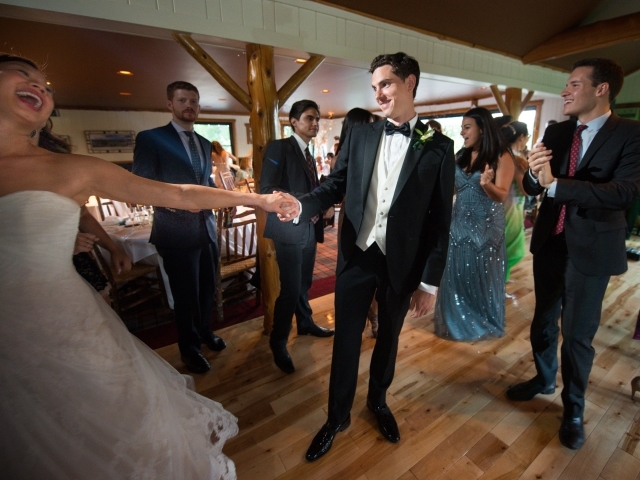 2016, 2017, 2018 & 2019! 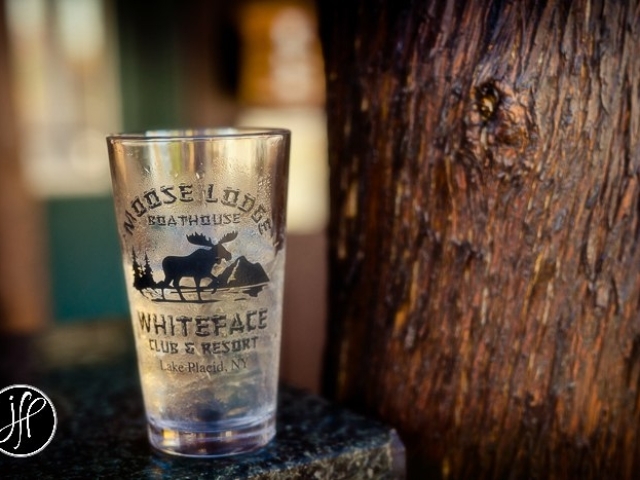 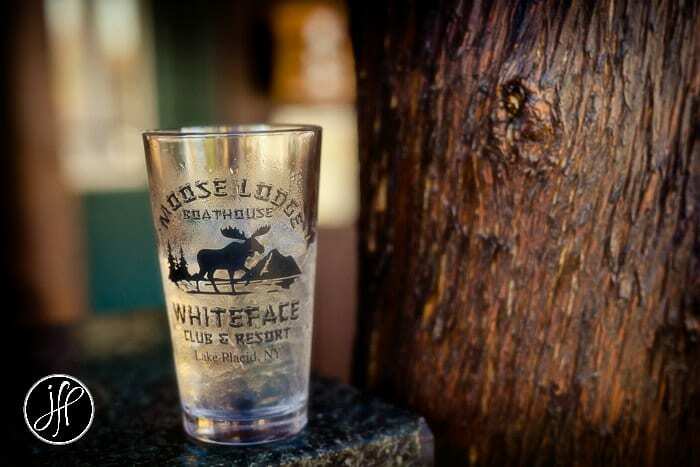 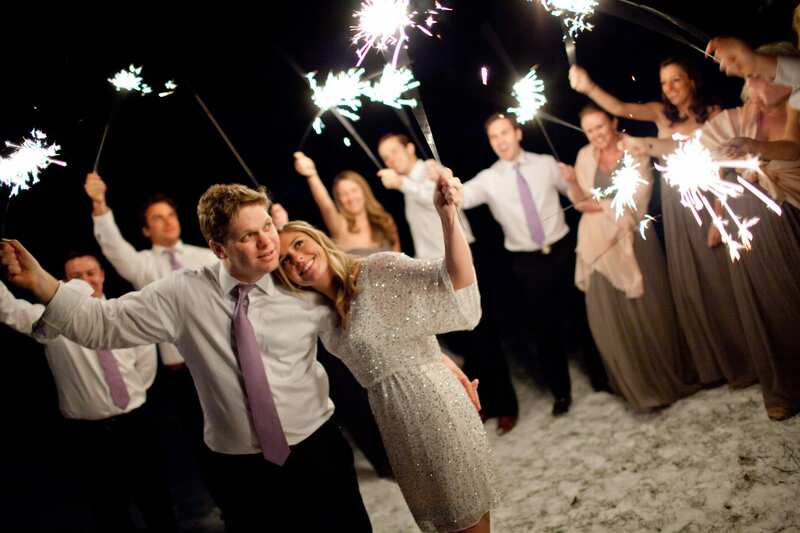 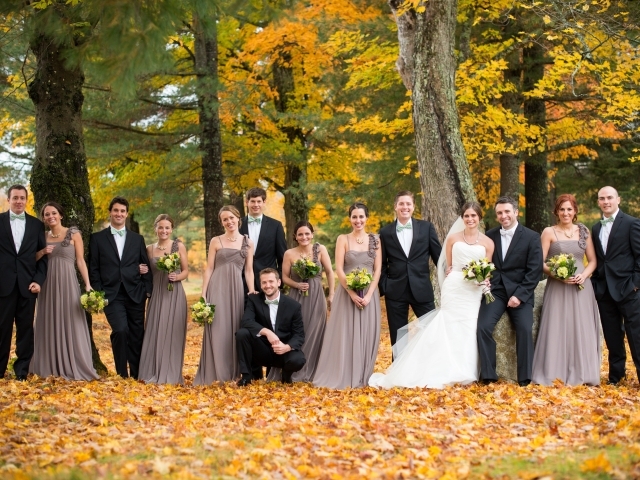 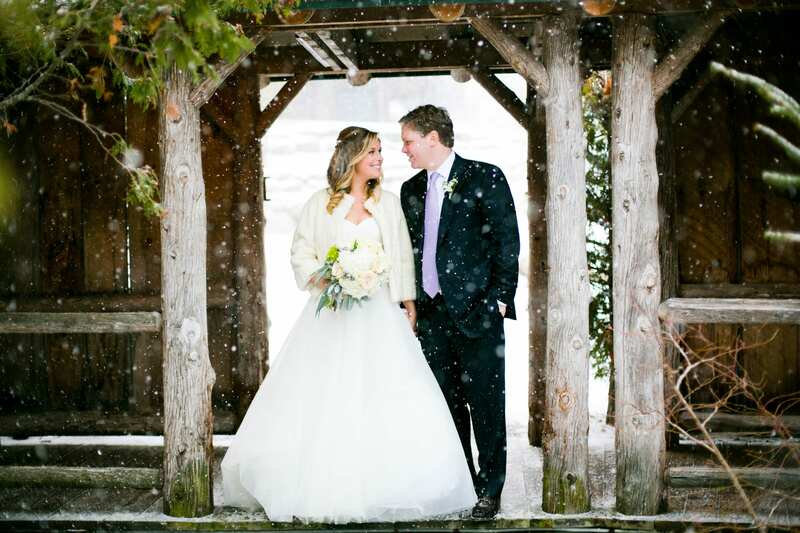 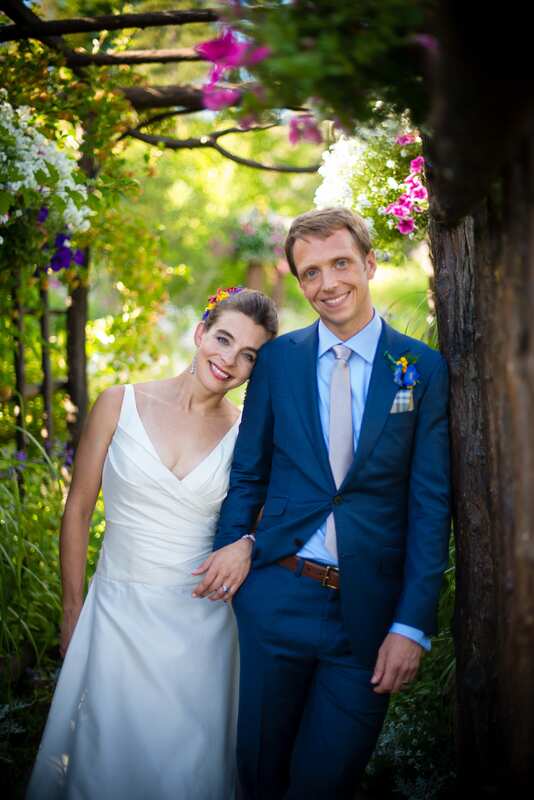 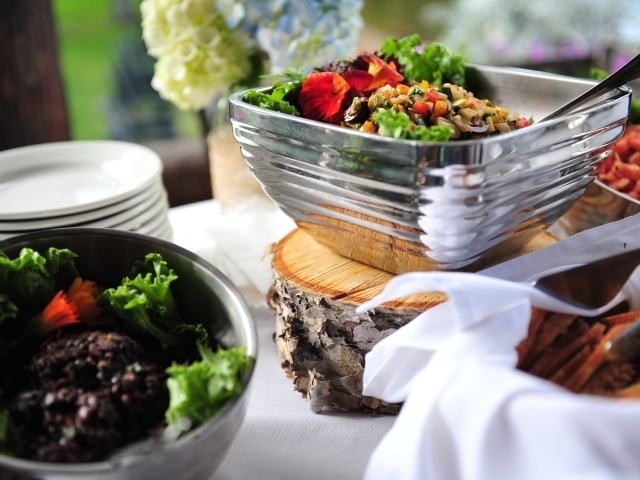 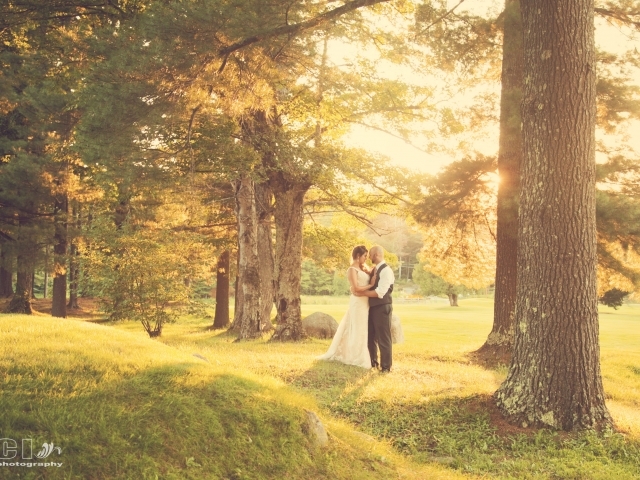 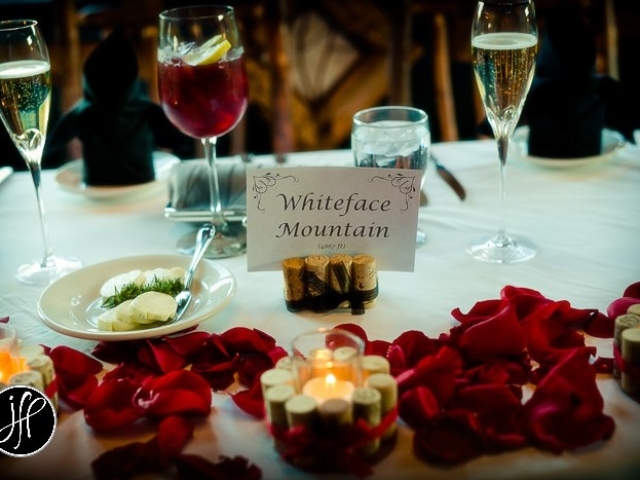 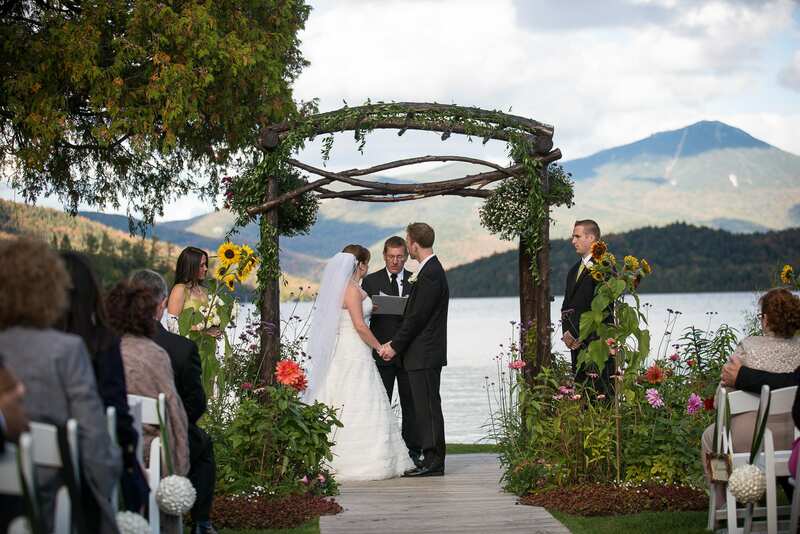 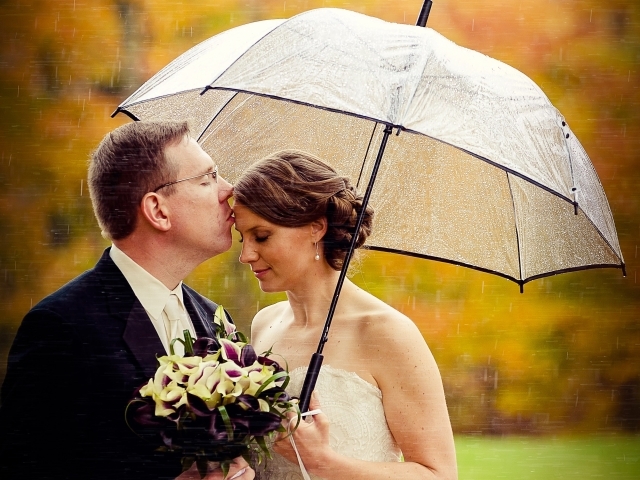 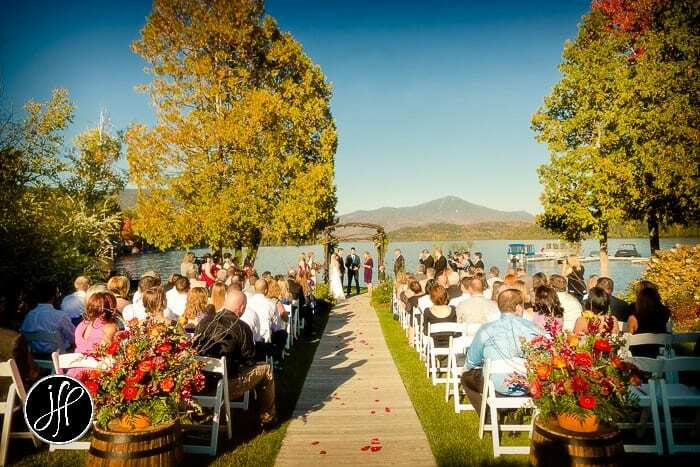 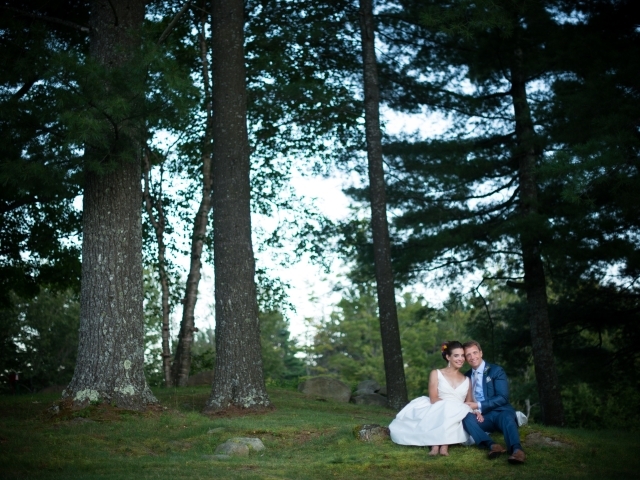 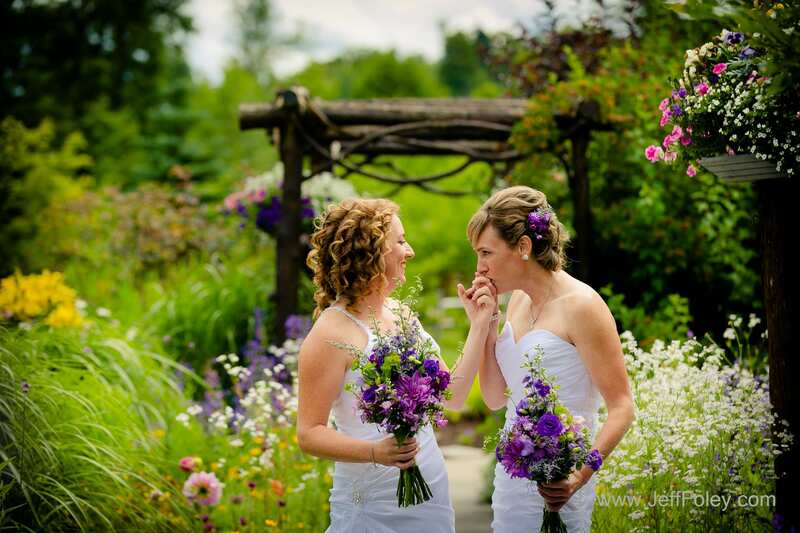 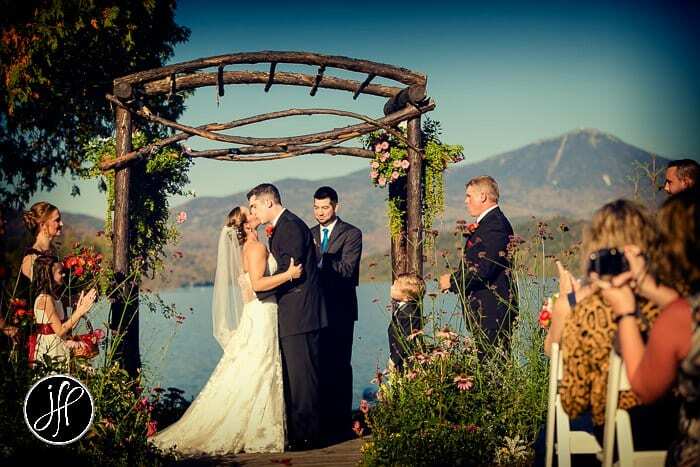 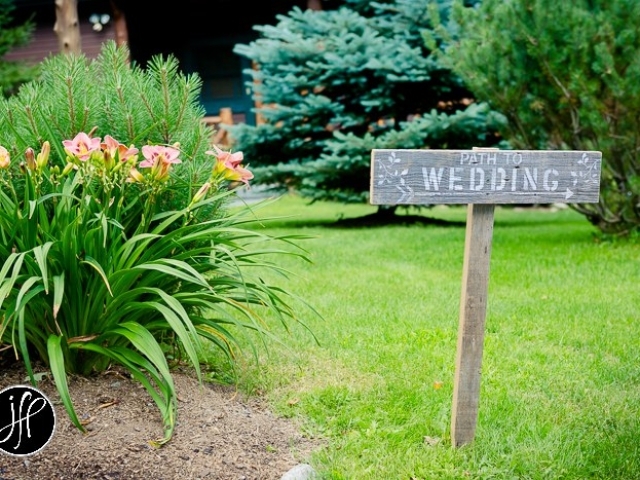 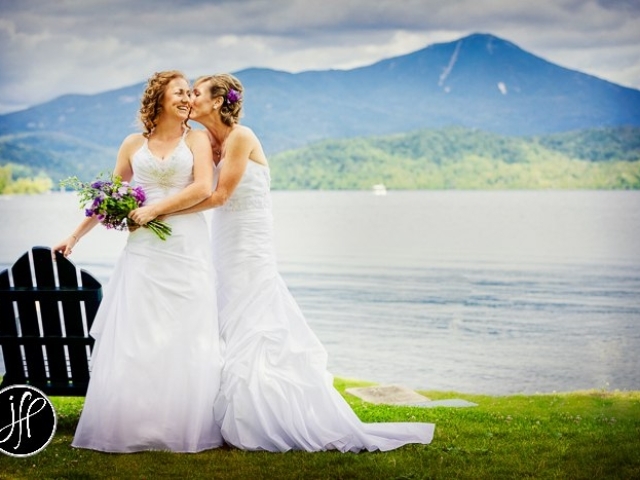 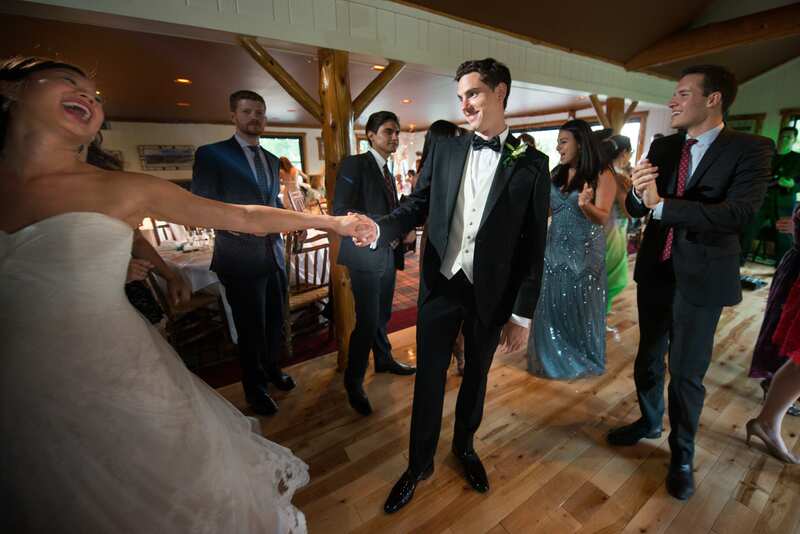 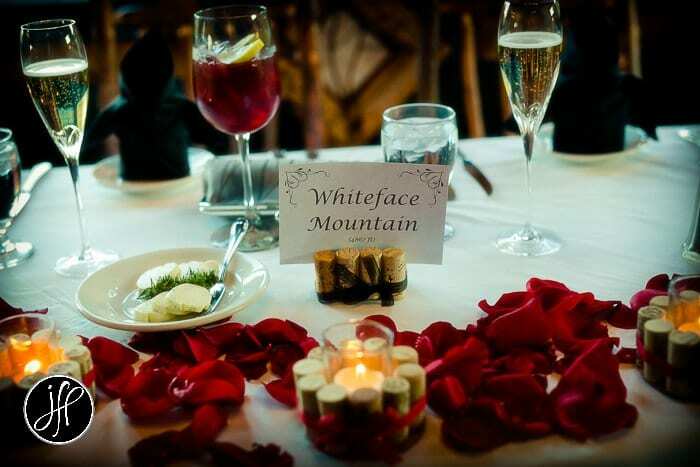 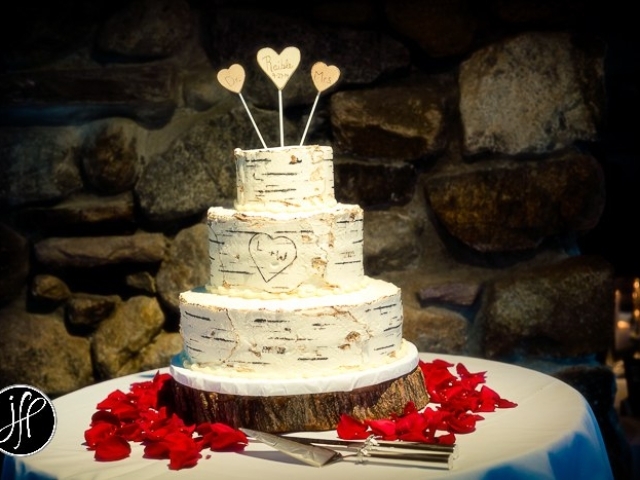 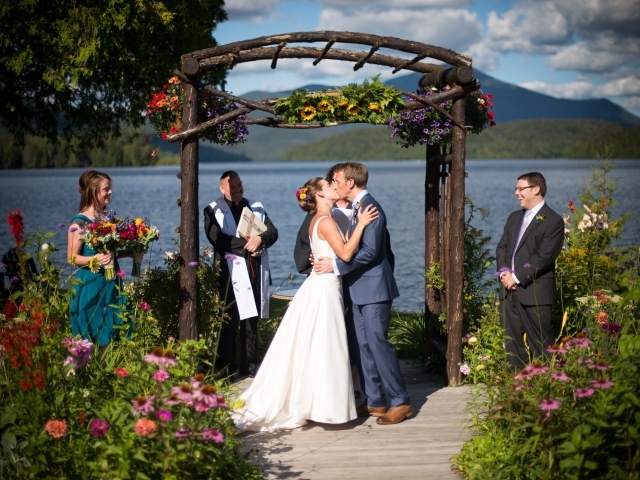 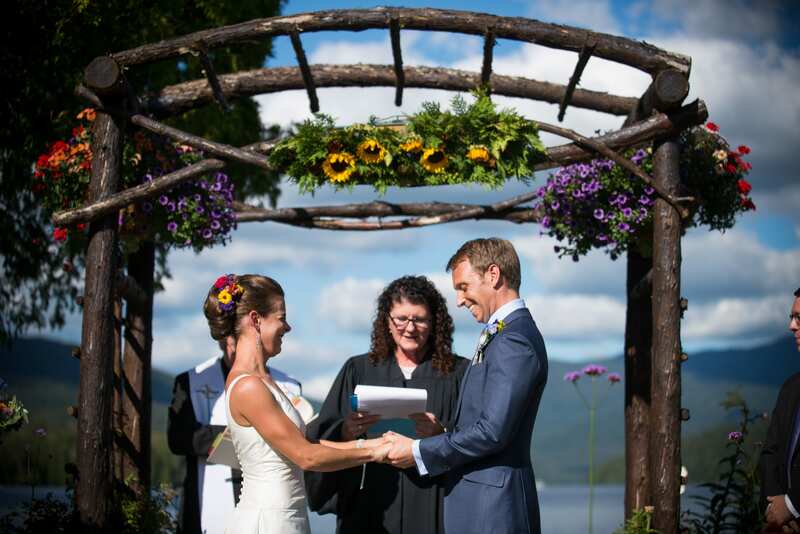 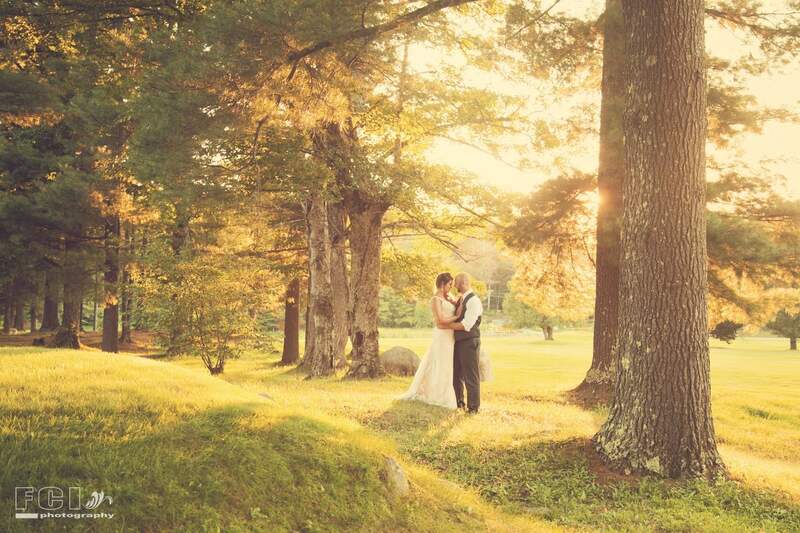 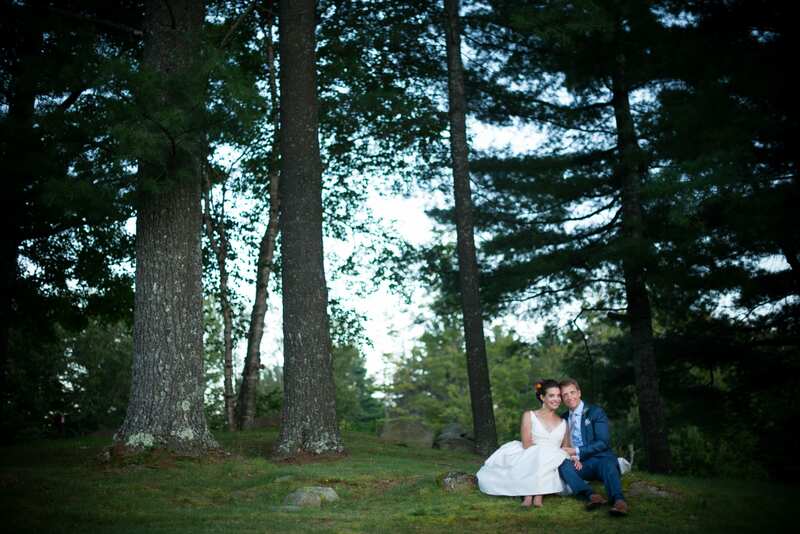 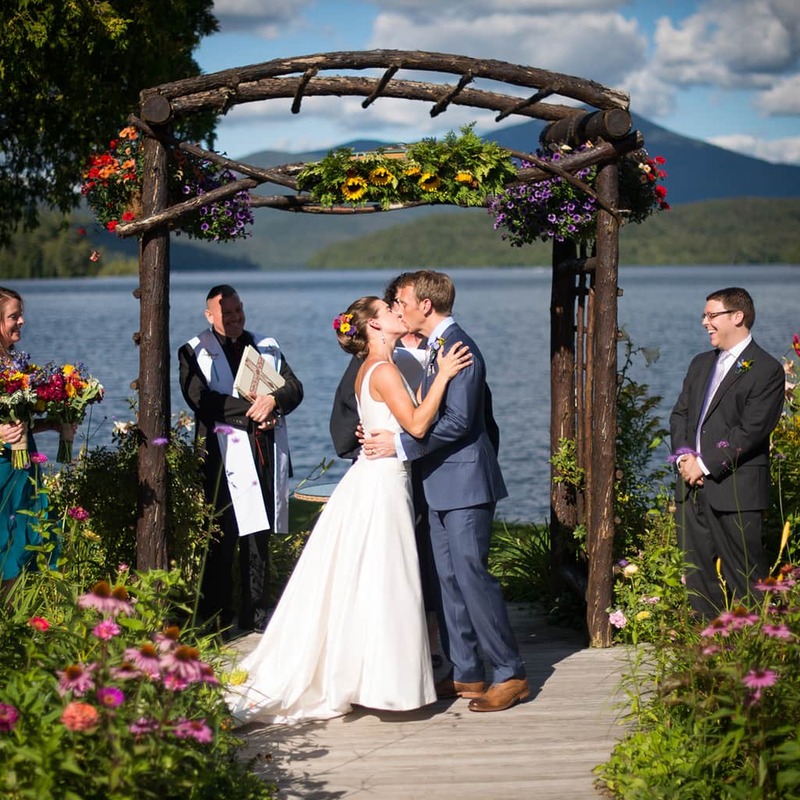 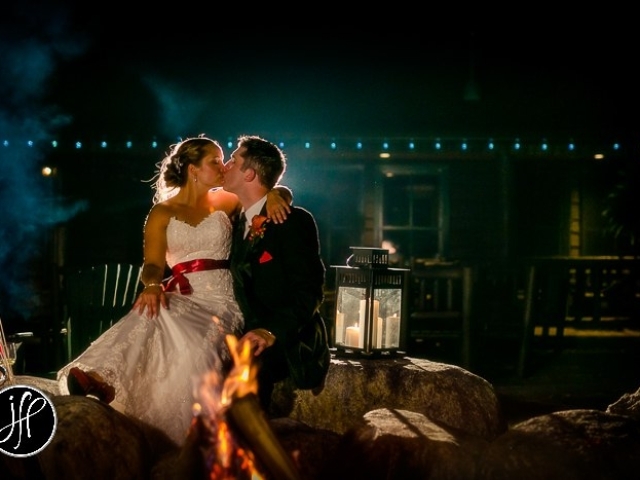 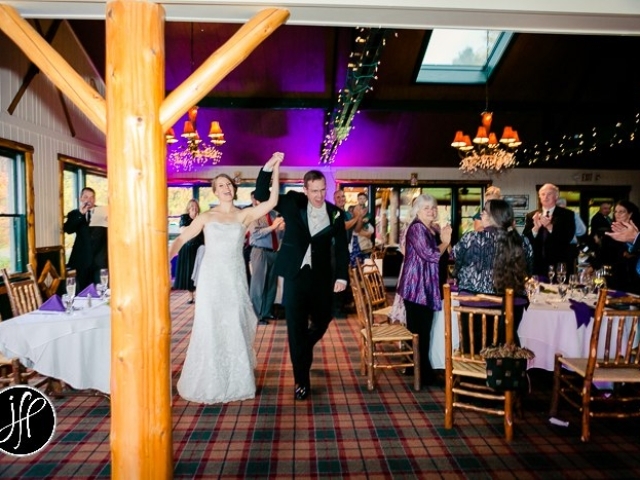 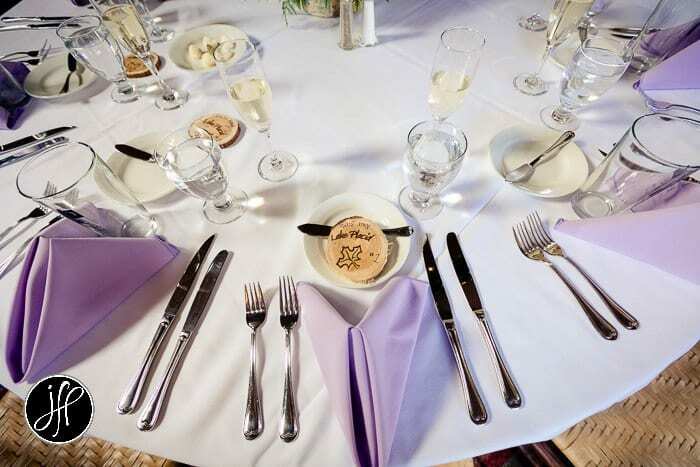 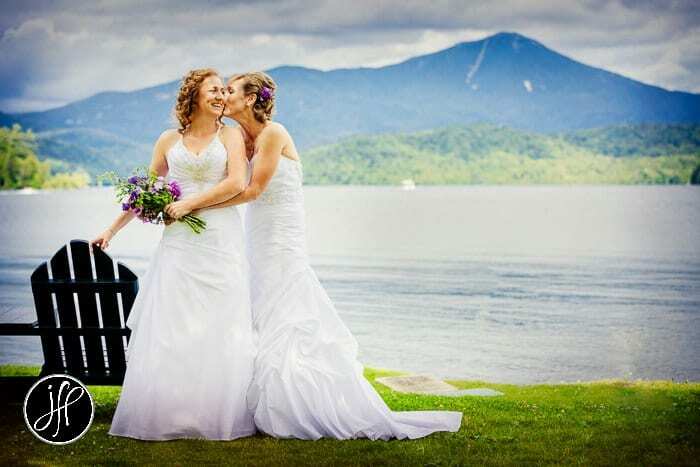 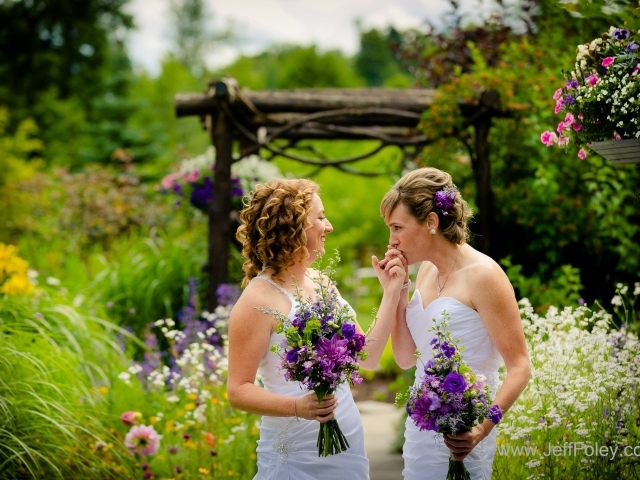 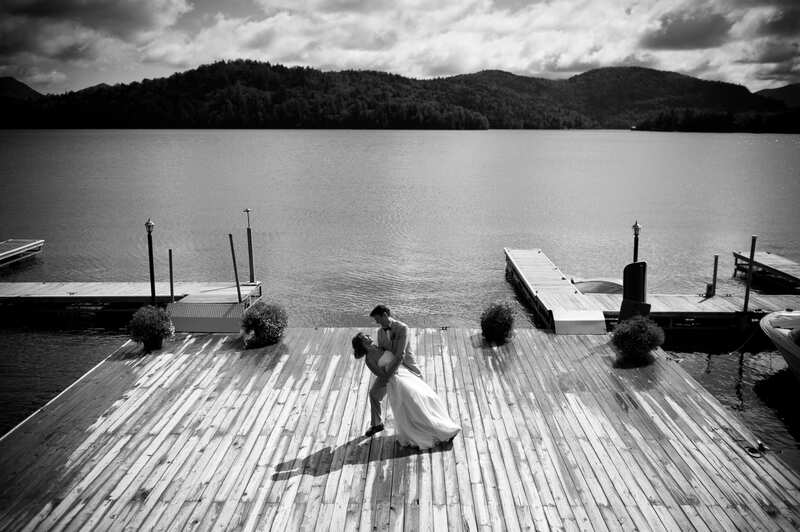 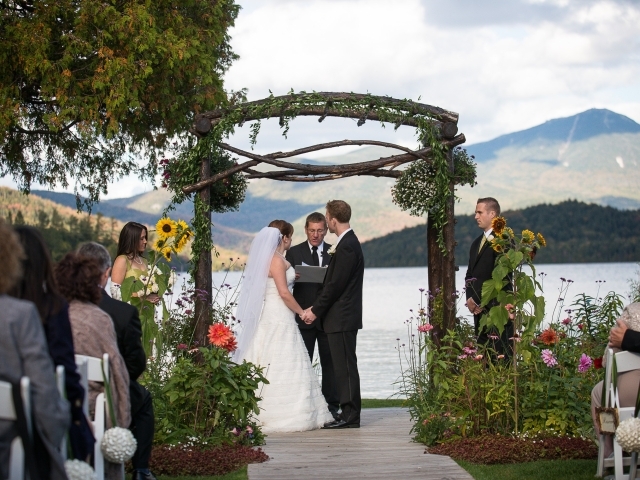 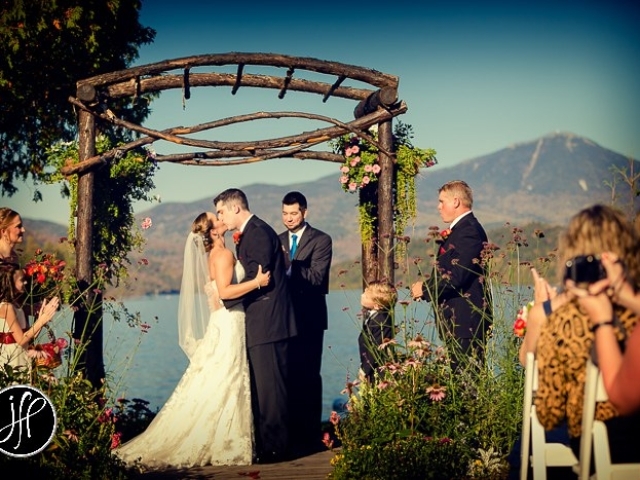 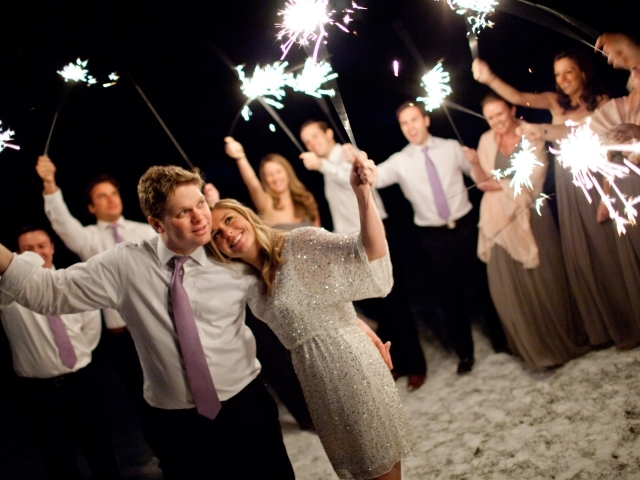 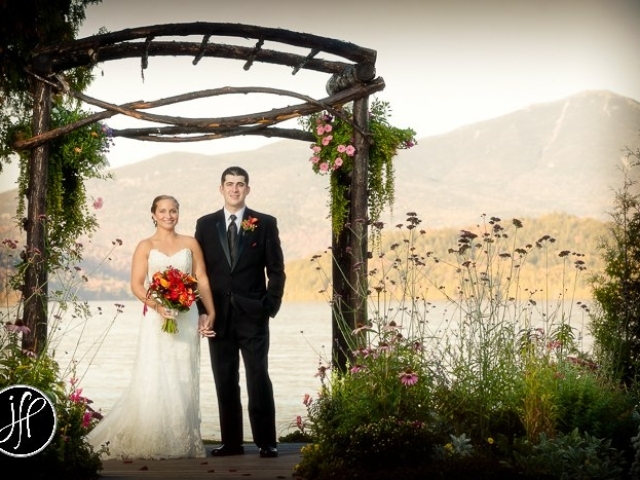 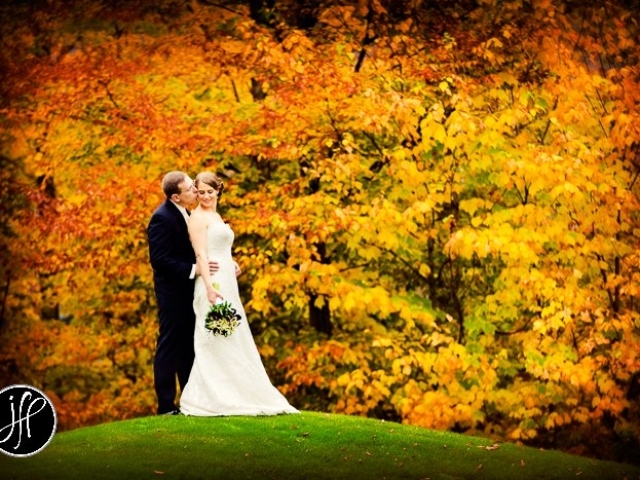 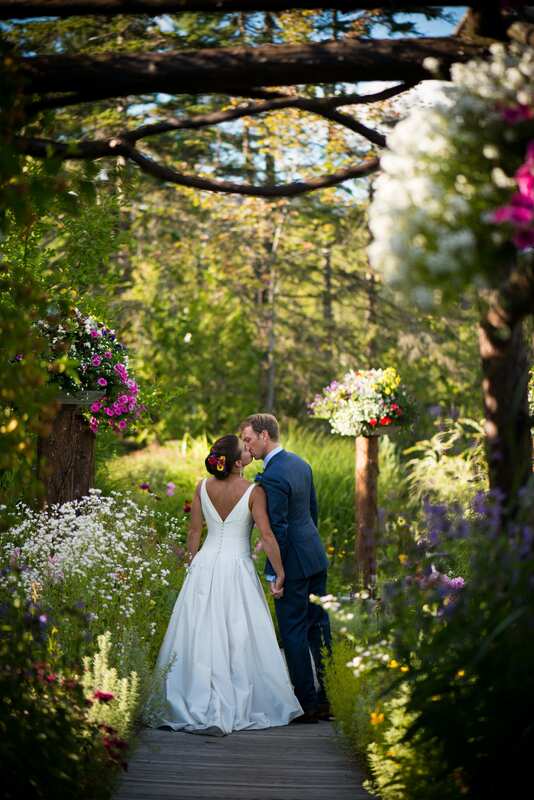 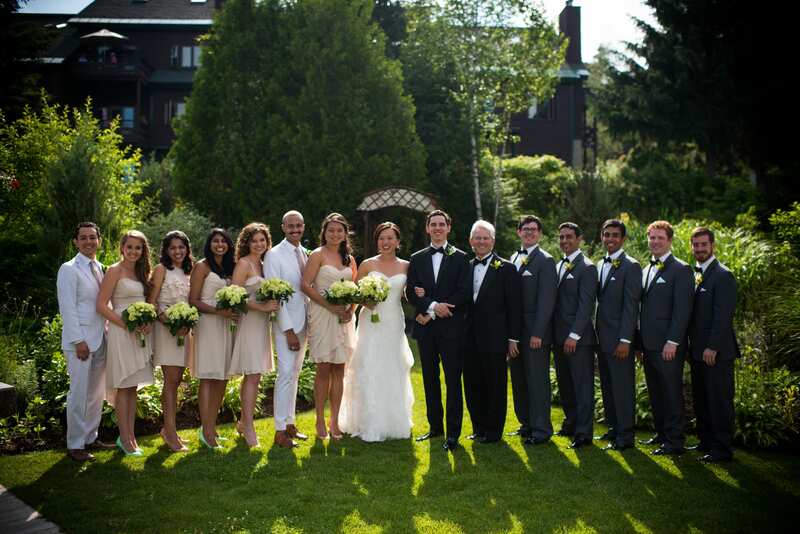 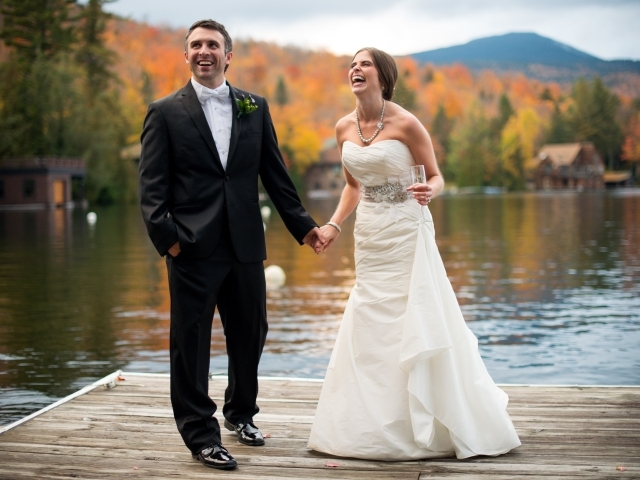 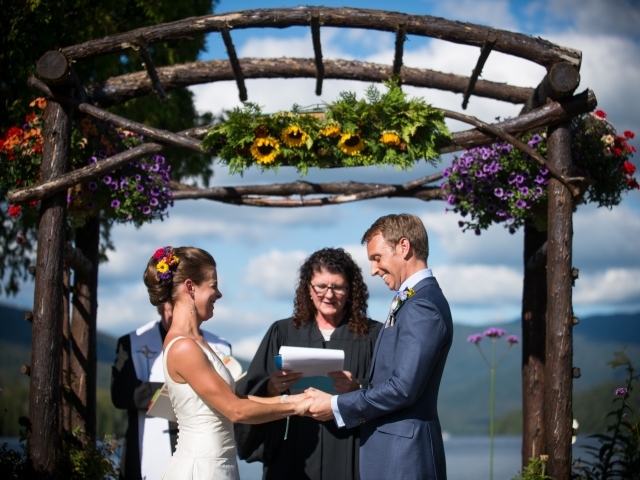 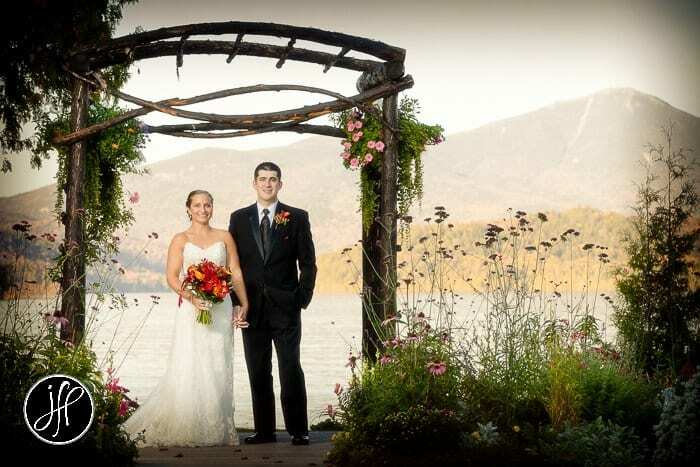 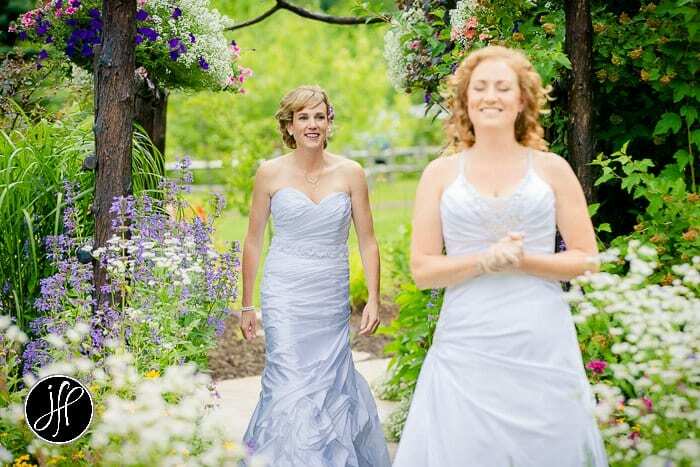 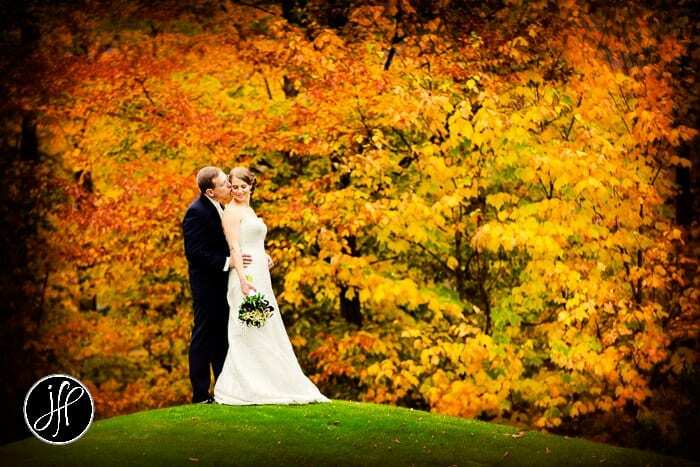 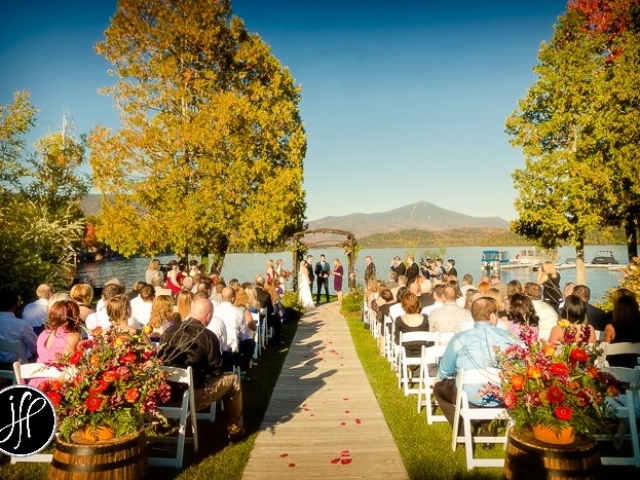 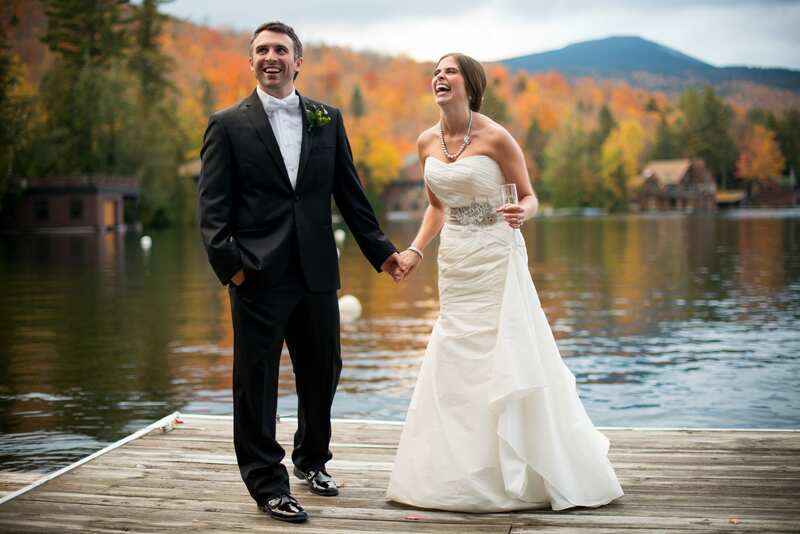 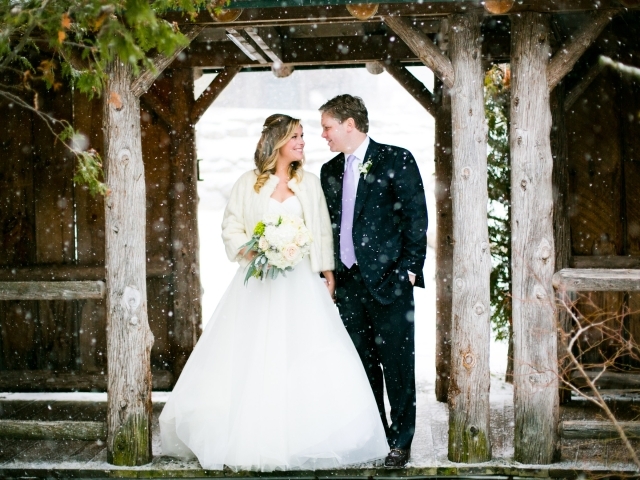 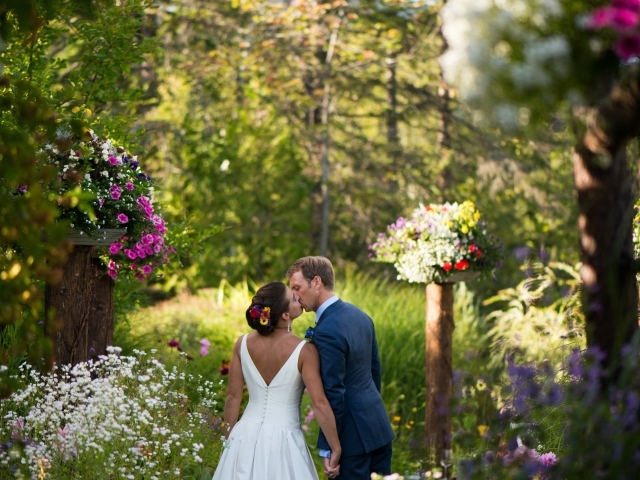 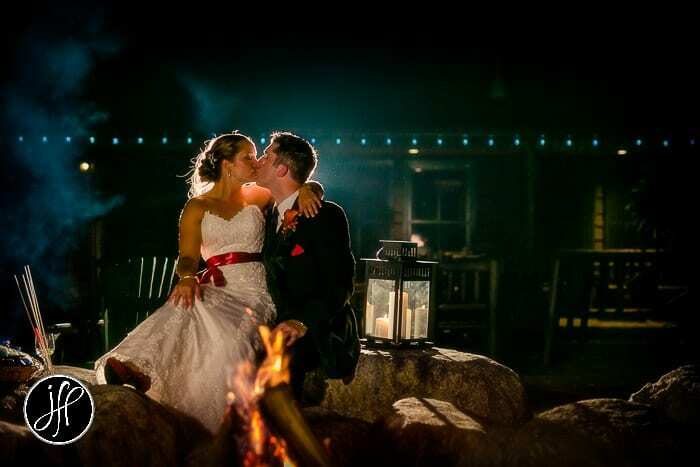 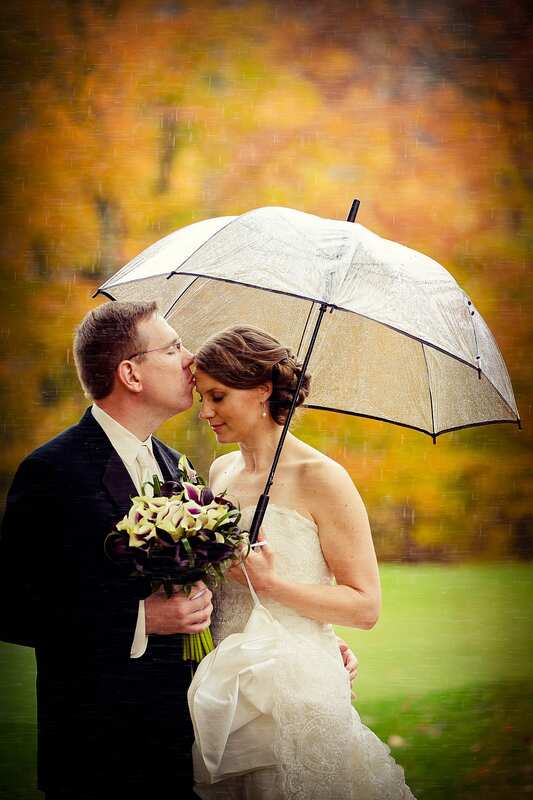 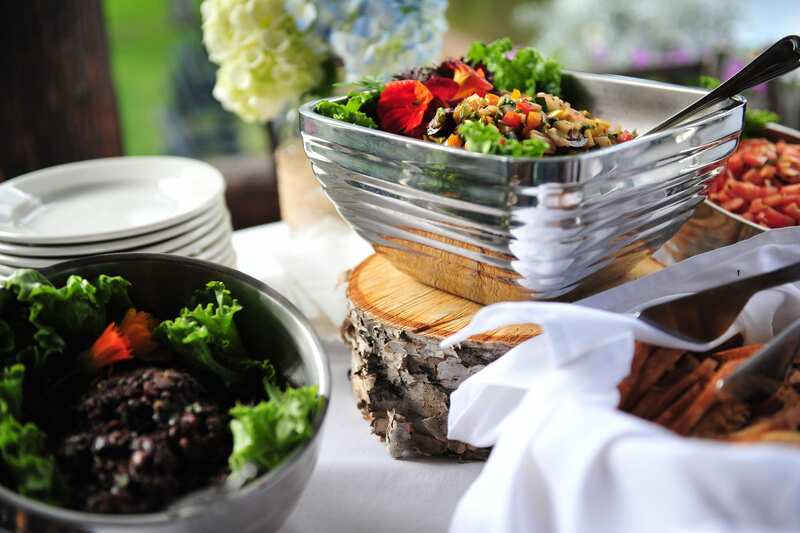 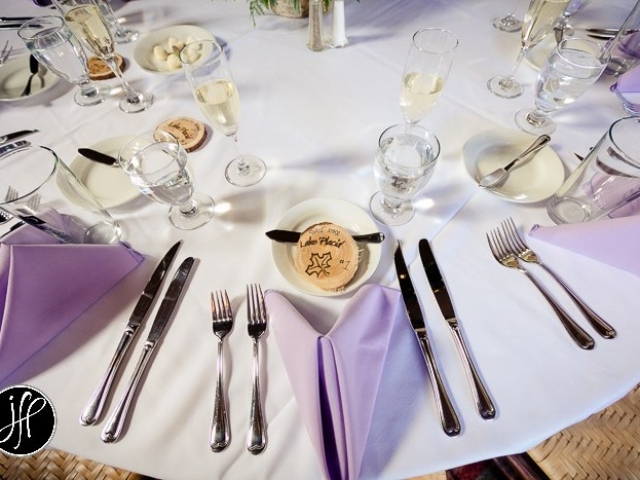 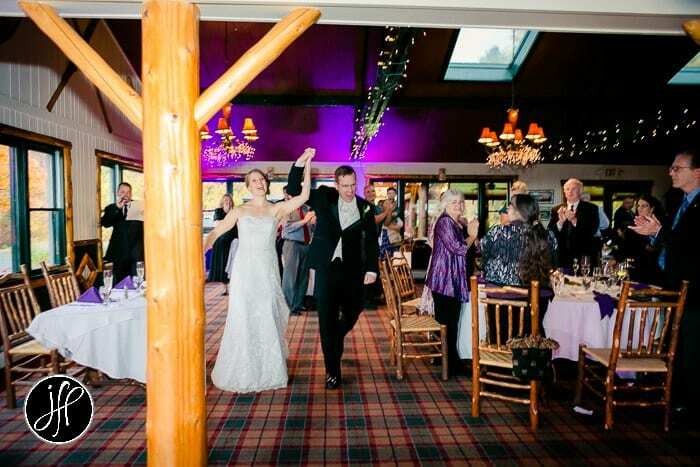 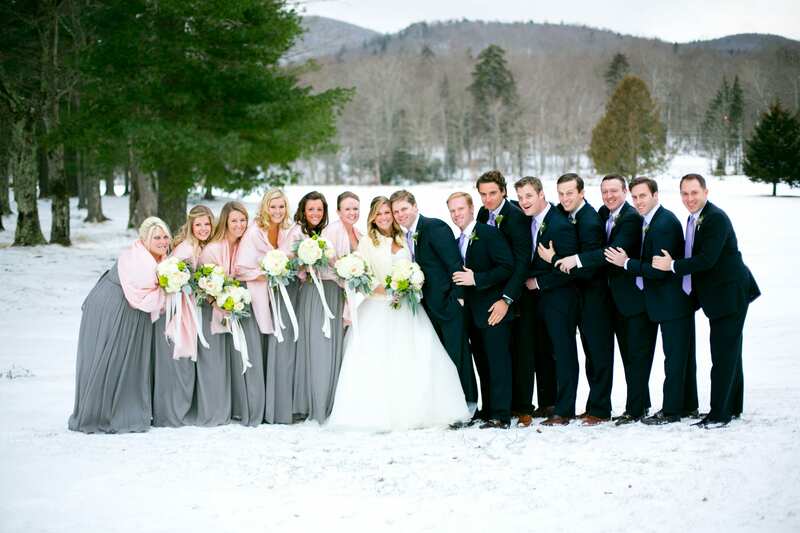 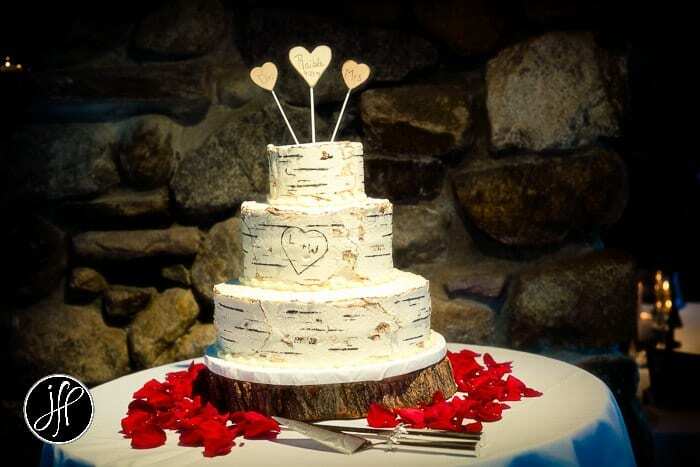 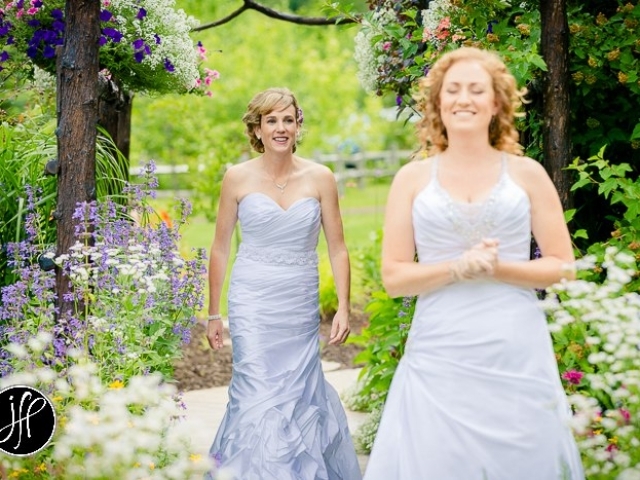 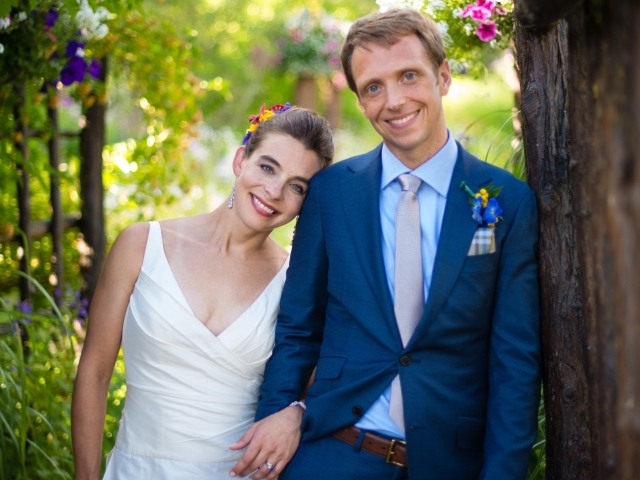 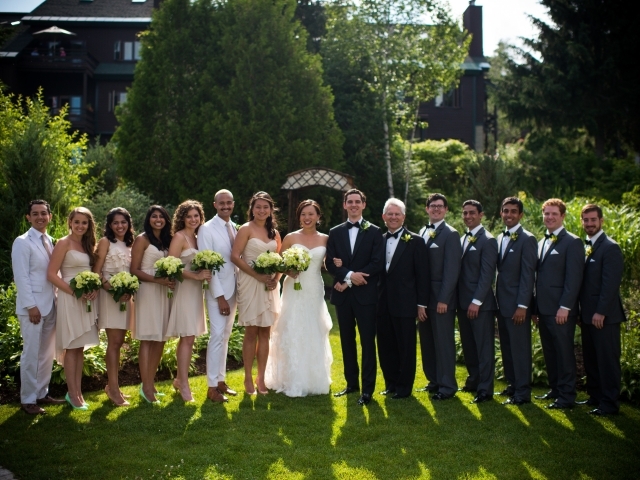 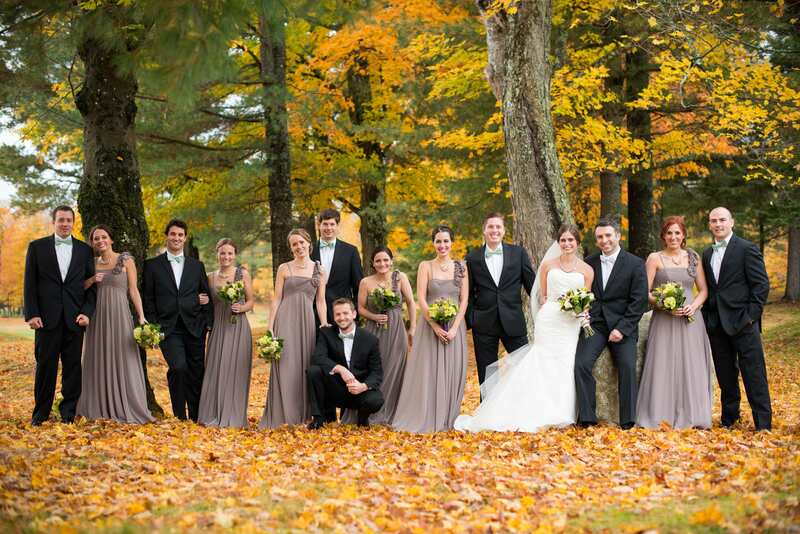 Whiteface Club – Weddings from Dave Bigler Photos and Films on Vimeo.